Alcatel-Lucent Israel consists of two groups – the Cloudband Business Unit and Bell-Labs Israel. 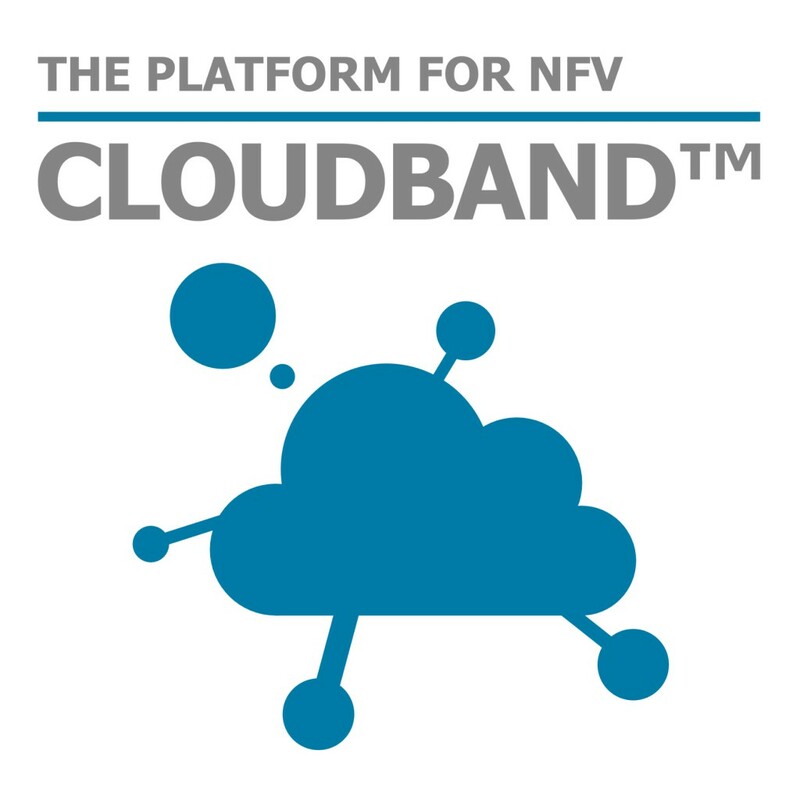 The CloudBand NFV Platform provides carriers with a production grade environment, ready for deployment of virtual network functions out of the box. CloudBand delivers an integrated NFV Environment including infrastructure (CloudBand Node) & an orchestration engine (CloudBand Management System) that optimizes, automates and abstracts operational tasks for carrier network services. The CloudBand NFV patform is widely accepted in the market as evidenced by the 30+ Proof-of-Concepts and field trials at tier-1 service providers worldwide, and has been called “the only full-scale NFV implementation that’s both public and has specific credibility with operators in my surveys” by renowned NFV analyst, Tom Nolle. CloudBand provides an end-to-end solution that enables orchestration of distributed datacenters, application and virtual Network Function (vNF) lifecycle management via carrier platform-as-a-service (cPaaS), leveraging of providers’ existing networks, automation of cloud nodes and open, multi-vendor freedom. The Bell Labs team is based within the Alcatel-Lucent’s cloud facility near Tel Aviv. The facility, largely dedicated to the development of Alcatel-Lucent’s CloudBand NFV platform, is already focused on helping customers apply NFV to create a simpler, more agile and efficient operating model for meeting networking demands. The local Bell Labs team contributes to this effort by leading the research in the field of “distributed cloud networking” – the new paradigm in which Cloud and SDN are used to virtualized many of the services currently deployed over dedicated hardware. Dr. Erez Biton finished his B.Sc. and Ph.D. (direct doctoral track) at the electrical engineering department, Technion, in 1993, 2005 respectively. He joined Cloudband business unit, Alcatel-Lucent in 2013, where now he leads a performance lab. Between 2011 and 2013, he was a post-doctoral associate at the Communication System Engineering department, Ben-Gurion University. Previously, he held several research, system design and managerial positions in the Israeli Hi-Tech. In his position as a director at the CTO group in Alvarion he was a WP leader in several Israeli’s consortia, as well as in an FP7 project on software-defined wireless abstractions (FLAVIA). Erez’ research interests include network function virtualization, hardware abstraction, cloud-RAN, wireless and cellular communications, radio resource allocation, scheduling algorithms, and QoS provision. Prof. Danny Raz received his Ph.D. in 1996 from the Faculty of Mathematics and Computer Science, The Weizmann Institute of Science. After that, he was a visiting lecturer at the U.C. Berkeley and a post-doctoral fellow at the International Computer Science Institute, (ICSI) Berkeley, CA. Before joining the CS faculty, Prof. Raz was a Member of the Technical staff, at the Networking Research Laboratory at Bell labs, Lucent Technologies. In 2008 he spent a year on a Sabbatical at Google Mountain View. Recently Danny Raz returned to Bell Labs and became the director of the new Bell Labs site in Israel, focused on “distributed cloud networking”, the new paradigm in which Cloud and SDN are used to virtualize many of the services currently deployed over dedicated hardware.